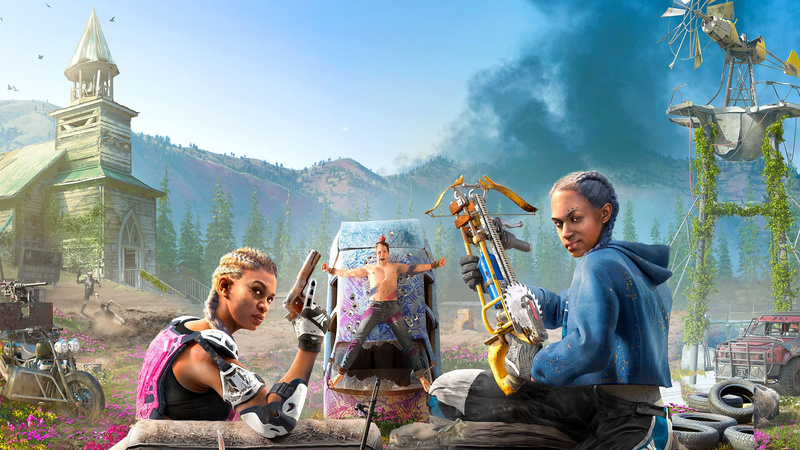 This is an absolutely colossal week on the European PlayStation Store – and not just because there are about a billion different Far Cry: New Dawn variants. No, there are some huge titles out this time, like Jump Force, Metro: Exodus, and Conarium. The indie selection is also strong, with Xing: The Land Beyond and more. Take a look for yourself. Huge week, and yet just a couple bits of DLC for me. Here's hoping everybody else enjoys whatever they grab! Will get Far Cry New Dawn down the road. Anthem and The Divison 2 should keep me busy for a while. I actually wish they weren't coming out so close together. Looking forward to Metro Exodus but FC New Dawn is definitely one to look at reviews/wait for a sale. Wasn't a huge fan of FC5, despite loving 3 and 4.